Written / directed by Noble Jones, The Tomorrow Man stars John Lithgow, Blythe Danner, Derek Cecil and Katie Aselton. It’s a drama / romance about two people trying not to get lost in each other’s stuff as they aim for love. This trailer started off kind of creepy but I’m glad to say that it now looks like one of those heart warming affairs. in fact, I’m quite looking forward to finding out the qualities Danner’s Ronnie and Lithgow’s Ed find most endearing about each other. Sophie Thatcher, Eve Harlow, Wendy Makkena, Tyler Aser and Liz Cameron also star. The original movie was OK and featured some memorable scenes. I’ll be tuning in this time for much of the same and hopefully more. I already love the kiss between Lithgow and Ferrell’s characters. Directed by Miguel Arteta, this great trailer has me very impatient to take in all of writer Mike White’s words. I’ve seen, loved and re-watched Good Will Hunting (1997) quite a few times, so as I watched this trailer, I couldn’t help but think, ‘and now… Affleck gets to play the ‘mathematical genius’. Sort of. Anna Kendrick, John Lithgow, Jon Bernthal and J.K. Simmons also star. I finally did it. 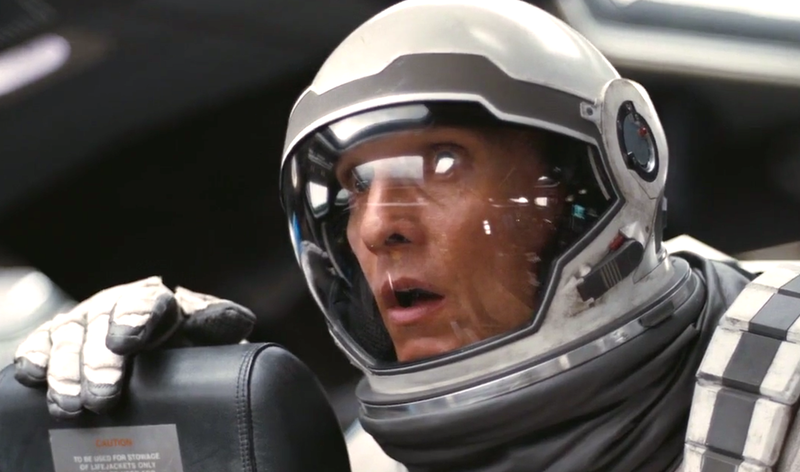 I watched Interstellar! The nearly three hour running time is part of the reason why I hadn’t yet, plus, I believe it important to be in the right mood for a particular type of film before watching. From Christopher Nolan, the director who brought us the hugely successful Inception (2010) and the recent Batman trilogy, the cast for Interstellar includes Matthew McConaughey, Ann Hathaway and Jessica Chastain, to name just a few. Nolan has once more delivered a memorable film. One that features some stunning space imagery, a handful of nail biting/ tense moments – and at the heart, a powerful and extraordinary father/ daughter love story. If you happen to be into astronomy and science, you’ll likely love this film even more, because it covers space exploration for the purpose of saving human kind from extinction – and it’s not afraid to dive into the science. 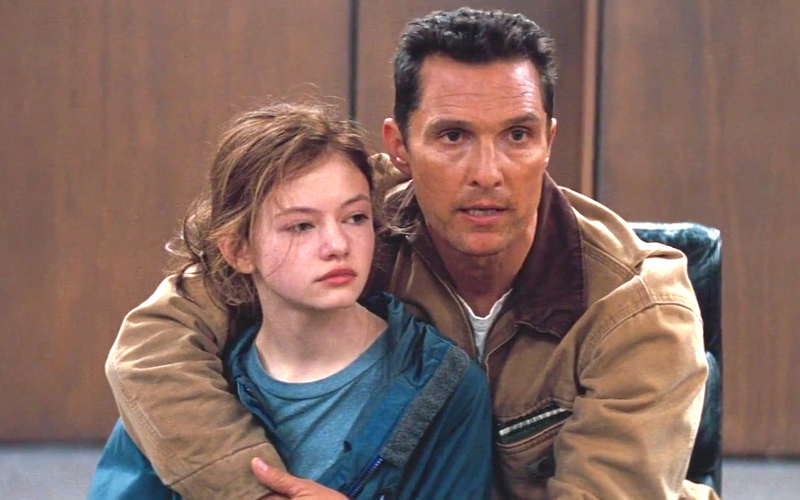 Like Inception (2010), Interstellar deals with a few non-simplistic concepts and therefore requires your full attention. I think I managed to keep up quite well, even though science isn’t my subject. That said, please be so kind as to not test me!